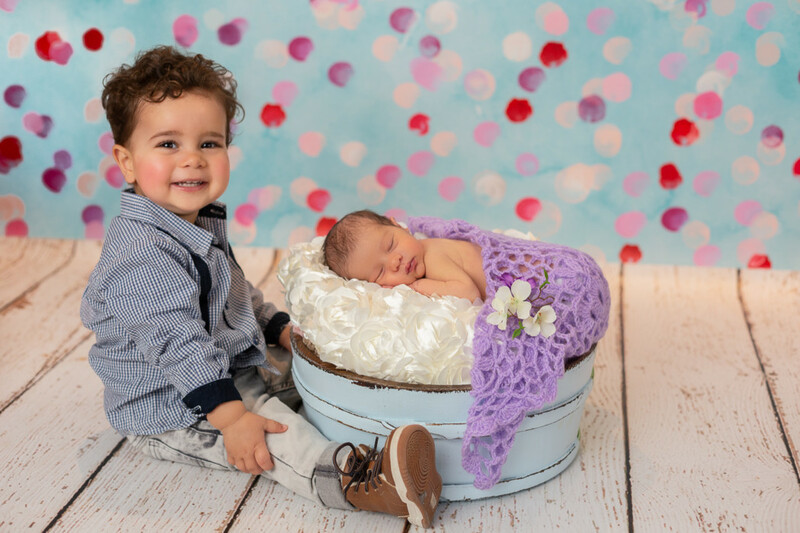 Gorgeous little Katya came to me with his lovely mummy and daddy, and what’s more – wonderful big brother, for her newborn photography shoot at 5 days old. She was the sweetest baby and slept the entire session! I really enjoyed capturing images of her and her big brother, who I had pleasure photograph last year, when he was a baby. Here are a few favourites from the photo shoot. This gallery presents photos that are generally about child, toddler, girl, infant, product, fun, smile, boy, skin, photography	in .